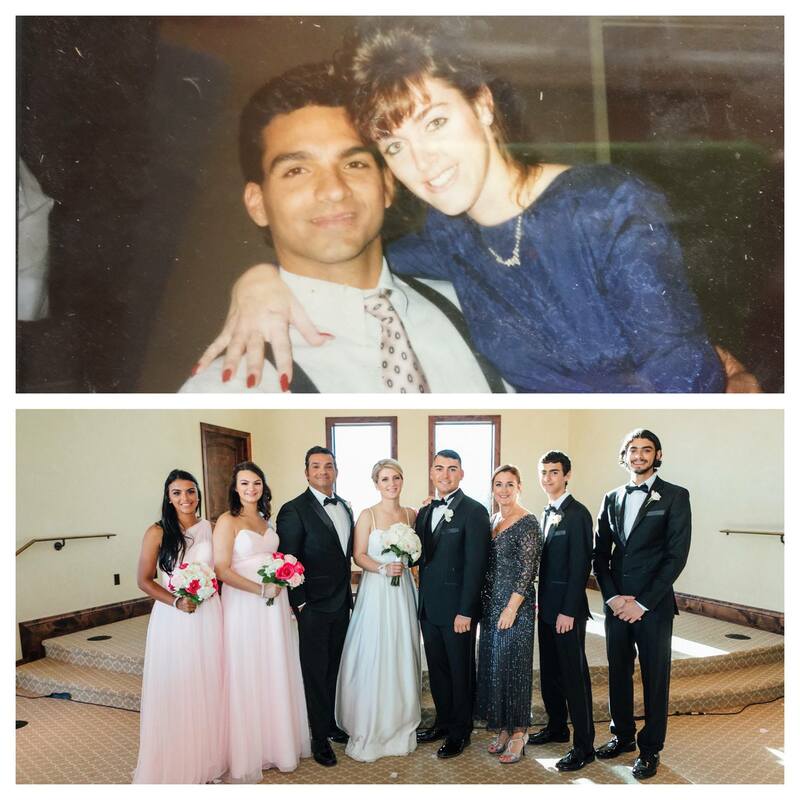 I am a wife to the Love of my Life and Mom to these amazing 5 kids and my daughter in law. They are my biggest Blessings. Everything I do is an example to them. I want them to Love with their whole Heart and to go after their Dreams. My goal is to raise great adults and I am very proud of them all. 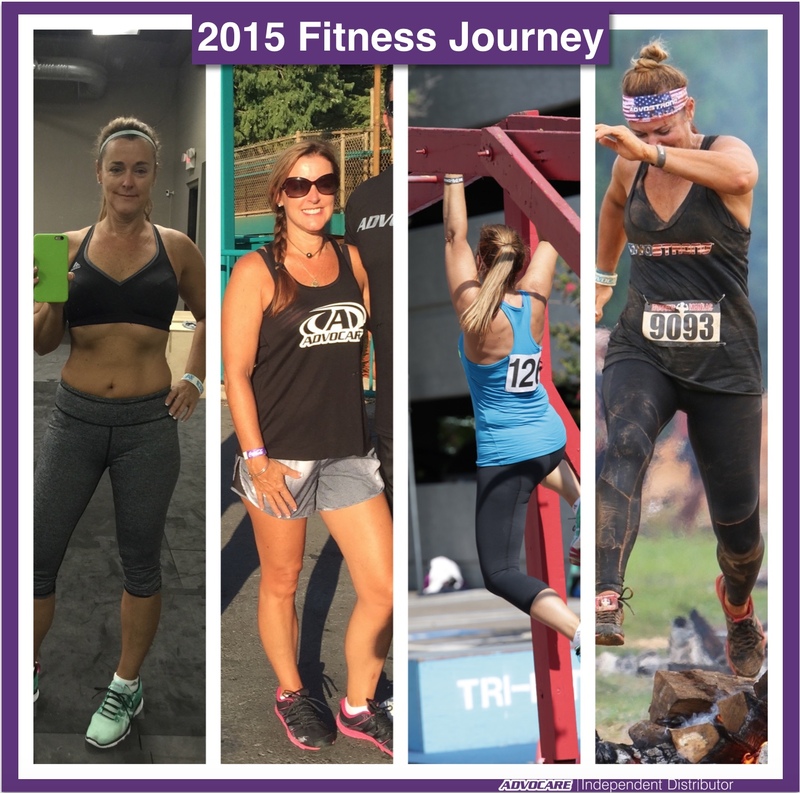 My fitness journey started 25 years ago! I have been int the fitness industry training, coaching and managing most of my life. I believe I can help women achieve any goal they set for themselves and I truly enjoy the journey with each woman I have helped. When I turned 50 I needed a change and found Team Fit Mom through my good friend Liz Cort the founder. The program she wrote for me helped me drastically change my body over 12 weeks, and prepared me to compete in the Tri-Fit Challenge in 2015! I then went on to do my first Rugged Maniac (obstacle course). I suffered a Slap tear to my Labrium when I slipped down the basement stairs, and have been unable to workout for 6 months. I am now healed and ready to take a team to the next level and help them Reform their bodies to achieve their goal of achieving Their Best version of themselves.